"The Cosmic Bridge - Close Encounters and Human Destiny." Craig passed away Feb. 19 2018. Pi Day and Albert Einstein's birthday. Coincidence? ​I'm sure Craig was the first in line to question Hawking and together they've solved all of the theories of the Universe. More bad news: Art Bell, founder of Coast to Coast AM radio show, passed away on Friday, April 13, 2018. ​(Yes, Friday the 13th) I think it's safe to say everyone with an interest in the paranormal listened to Art Bell! ​ His latest venture was "Midnight in the Desert." More Questions than Answers - Paranormal radio quiz show with news of the weird, strange, and bizarre is back on the air! Listen to the podcasts on SoundCloud and Dark Matter Radio!! ? ? ? ? ? ? ? ? ? ? ? ? ? ? ? ? ? ? ? ? ? ? ? ? ? ? ? ? ? ? ? ? ? ? ? ? ? ? ? ? ? ? ? ? ? ? ? ? ? ? ? ? ? ? ? ? 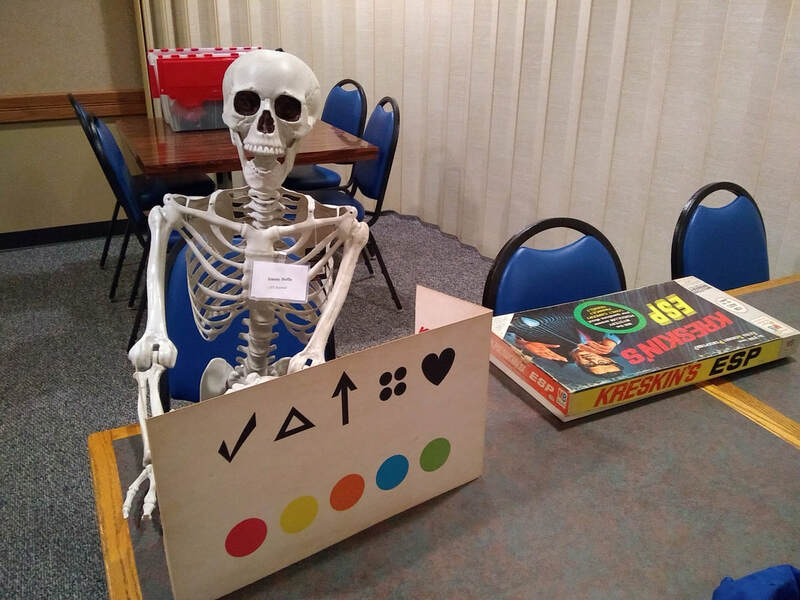 Mufon MN - Meetings are held the second Saturday of every month and are held at the Community Center, 400 10th St. NW, New Brighton, MN 55112, 2 - 5 pm. Every Sunday night at 8pm Central - Listen to PANG Radio on Inception Radio Network! MJ Lucas and co-host Ken Storch interview a variety of guests each week on paranormal topics. This is the premiere show of a brand new monthly news report hosted by Inception Radio Network on Sunday at 9:00 PM Eastern / 6:00 PM Pacific. All of the key people involved with the effort to FREE JOHN FORD NOW will be in attendance as part of the guest line up on the premiere show this Sunday and/or will be in rotation on the monthly shows aired in continuance thereafter. This is something not to be missed as we forge ahead with the John Ford Initiative, his new legal team and the new developments that have come to light with regard his illegitimate and illegal incarceration at the Mid-Hudson Forensic Psychiatric Center. You never know what we're going to get up to at our meetings! Oct. 6, 2014: Lakes Area Paranormal Interest Group - 7th Anniversary Meeting!! Preston brought some Bigfoot casts from WA state (these are 16" in length.) and Pres and Ken talked Bigfoot. THANK YOU, Gentlemen!! It was a very interesting evening! 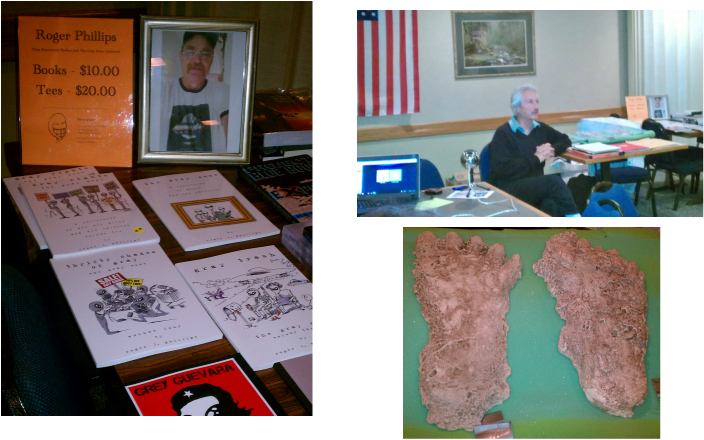 May 5, 2014: Roger Phillips, author of "The Gray Zone" comics and sci-fi thriller "Divine Providence," was our guest. 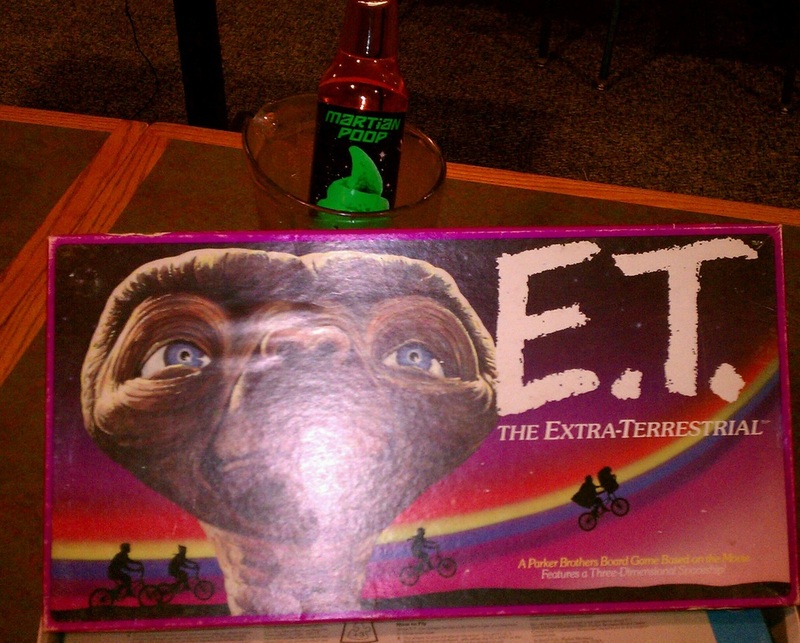 For your daily dose of fun, follow Close Encounters Studio on FB. We had a blast with Roger on Skype making us laugh so hard our sides hurt. In honor of Roger's Grays we had a little alien end of winter party, too! Chad Lewis has been investigating strange and bizarre tales and creatures around the world for over 20 years. His presentations are always well done and dynamic! New Banner! New Camera Crew! AWESOME presentation! Thanks Chad!! December 11, 2013 - UFOs in MN? You Betcha! Lakes Area Paranormal joined Paradigm Unhinged Radio show **LIVE** on the air to discuss UFOs and other paranormal happenings in Central MN. We began with a brief history of some famous MN UFO cases and had eyewitness testimony too! 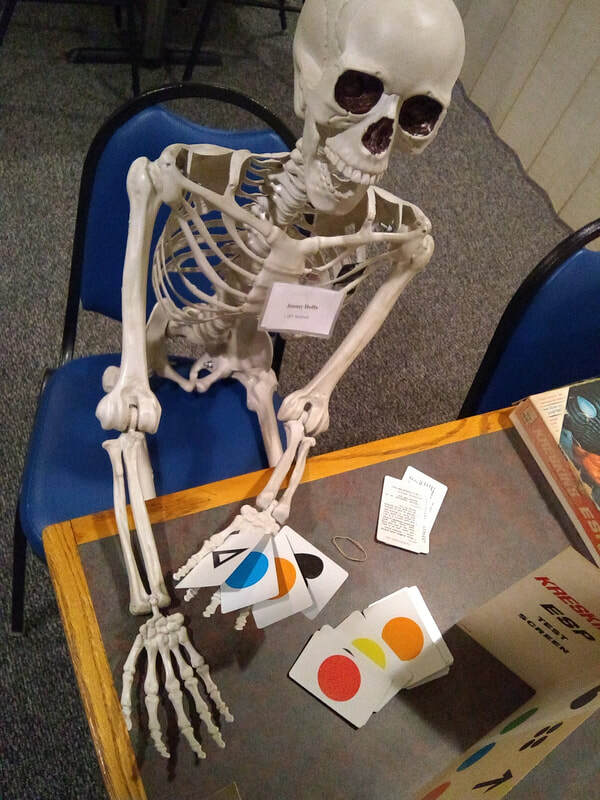 Some topics for discussion -the famous 1965 "tin can" alien, 1979 UFO "flap," more recent personal accounts, Bigfoot in MN, and ghosts in the area (we ran out of time before we got to the ghost stories). 1. Tin can aliens in Long Prairie, MN in 1965. Everybody who was anybody in the UFO field reported on this case! 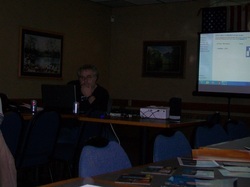 The slide show below highlights just a few of the many UFO case reports MN receives each year. Computer simulation of "blue ball" sighting near Wilmar, MN - Aug. 2012. Actual photo of area during follow-up investigation. Many thanks to Todd, Ken, Adrian, Paul, Karen and all who attended this meeting! The Waite Park American Legion has great food! Make a night of it and have some of their famous pizza before the LaPIG meetings. They'll appreciate the support!! Check out the largest hat store in MN! Explorer Hats features a choice selection of stylish, rugged headwear designed for outdoor enthusiasts, world travelers, and adventure seekers. These high-quality products are matched with personal professional service and lightning fast shipping to ensure your new hat purchase is an exceptionally satisfying experience. for unique titles on everything from cactus to orchids to wildflowers. Nov. 4: Lakes Area Paranormal - Poltergeists were the topic of discussion! Thank you, Paul! For an informative presentation on poltergeists! 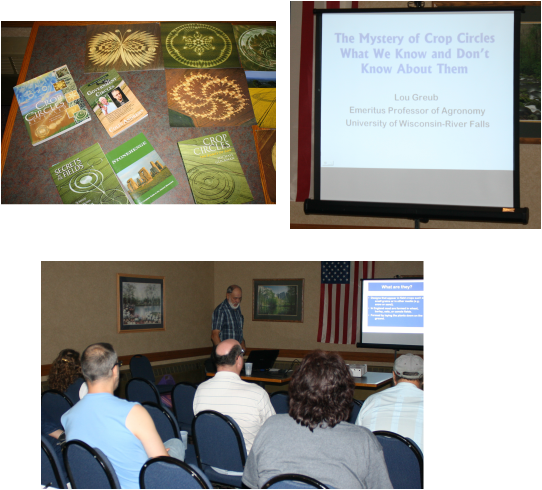 August 5: Lakes Area Paranormal Interest Group: Crop Circles: What We Know and Don't Know About Them, presented by Dr. Lou Greub. Meeting begins at 7 pm at the American Legion, 17 2nd Ave. N, Waite Park, MN. Admission $4. Coffee and cookies provided. Dr. Greub brings to the investigation of the crop circle phenomenon an understanding of and experience with the use of scientific methods for research and investigation, a definite familiarity with crop plants and their growth processes for a wide range of species, and the ability to make careful observations when investigating the phenomenon. Dr. Greub is the author or co-author of about a dozen professional journal papers and co-author of two editions of the agronomy textbook “Crop Production”, a 600-page book widely used in high school vocational agriculture and tech school classes. He has also authored or co-authored numerous abstracts, forage and grassland proceedings reports, and U.W. Extension publications. Most of Dr. Greub’s university career involved classroom and laboratory teaching but he also maintained significant participation in field and lab research and extension activities. His primary area of focus in teaching and research was forage crop production and utilization, but he has extensive knowledge and experience with the physiology, morphology, production, and use of grain crops and horticultural species, as well as weeds. In connection with Dr. Greub’s professional work and personal interests he has traveled extensively throughout the U.S. and Canada, and as a participant in agricultural projects in Nicaragua, Paraguay, Poland and other parts of Europe, Australia, New Zealand, Indonesia, The Philippines, and parts of the South Pacific. Lakes Area Paranormal would like to say THANK YOU to Bob Hughes at KNSI Radio, St. Cloud, MN!!!! who helps us get the word out! Thank You Jim Maurice of WJON radio, St. Cloud, MN for the interview on Feb. 3, 2014. We greatly appreciate the publicity and had a great turnout for our meeting!